USHarbors.com is on a quest to find the best harbor in the United States, and they’re asking everyone to help! 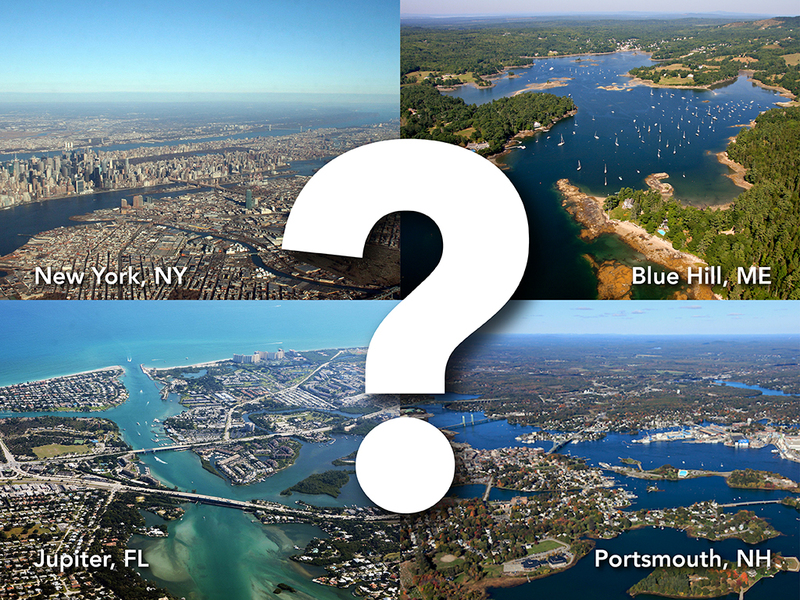 Starting on January 8, 2019 people will be able to nominate their favorite harbor for boating, fishing, swimming, or just hanging out, online at https://usharbors.com/bestharbor2019 Nominations will be open until Sunday, February 17, 2019 after which usharbors.com’s 4+ million users will get a chance to vote on the best harbor in the U.S. US Harbors is a media and data company in Rockland, Maine specializing in “Tides, Weather, & Local Knowledge™” for people who love the coast. The company has data on 1,267 harbors across 23 coastal states; from the Arctic Circle to the Florida Keys and from Maine to Hawaii. The mission of US Harbors is to promote the sustainability and resilience of coastal communities, both economically and environmentally. The company’s primary website, https://usharbors.com , has been helping people make good decisions about their days on and near the water for over a decade.